Close to Riverfront, Old Town and Bay Street! The perfect condo for all your vacation rental needs. 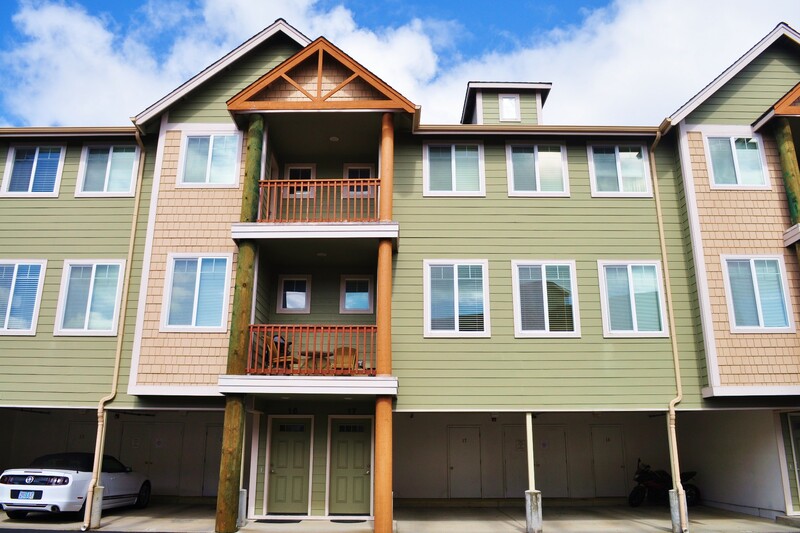 Just a few steps from Old Town Florence, the Coastal Cove is the perfect condo to relax after a hard days play at the sand dunes, Heceta Beach and your favorite ocean get-a-way! Step out on the balcony and take in the sights and sounds of Florence! You are just a few steps away from the best restaurants, bistros, boutiques, and much more. At the end of a busy day enjoying the Florence attractions, hang out in Roundup’s comfortable living room and sit back and enjoy the cable TV, VCR, or DVD. 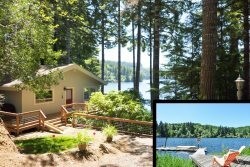 Coastal Cove is just minutes away from many attractions such as Sea Lion Caves or the world famous Heceta Head Lighthouse. Spend time at the local sand dunes or one of 27 lakes that sport some of the largest trophy fish on record! Coastal Cove is located on the second floor with stairs going up to the condominium.